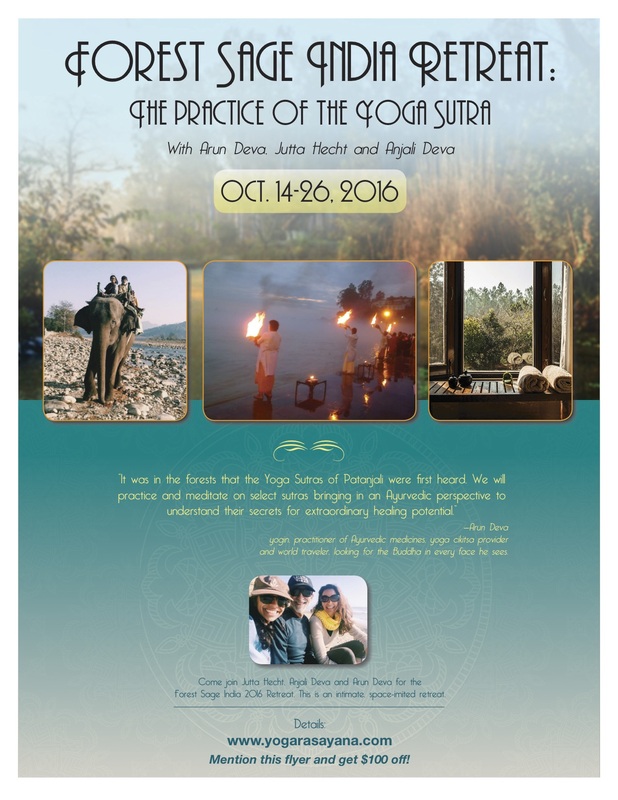 In this years India Retreat we have chosen to study the Yoga Sutra of Patanjali. In the forests.Where time may allow us to drift back. To where they may have first been heard. And we may receive the deeper secrets. Early Bird Pricing ends May 31st! Psychology of the Sages Memorial Day weekend. San Juan Capistrano. 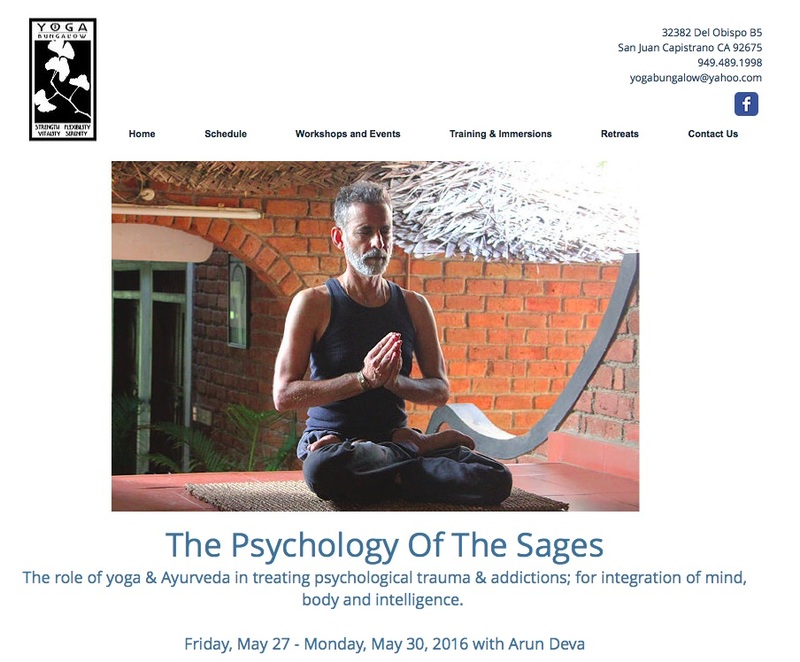 A sage is hidden deep within us, buried under the overload of our conditioning. We just have to dig deep and there she is! The Wise Day June 23-26. Temecula. Find a safe harbor in the storm. Seek it in the Wise Day. Every once in a while I tend to ruminate. And muse. Occasionally these run a little long in the tooth and turn into articles. Here is the latest one. Warning, it has a little bit of the rant in it. Sometimes it just comes up. Like when I am drawn to observe our current world situation. Some of that cannot help but leak into all my work lately. Nor are other writers immune to it as I have been noticing. I also am quite aware of the fact that the lotus does have to have a lot of mud to grow in. Its about the sage within us. And how we access her wisdom. If you have a moment, please sit back and enjoy. Sage is a Middle English word based on an Old French word that translates as “be wise”. The Latin root is sapere. In Vedic times such wise people were called ŗśi`s, Ones Who See. Wisdom is conjective. It is whole brain. 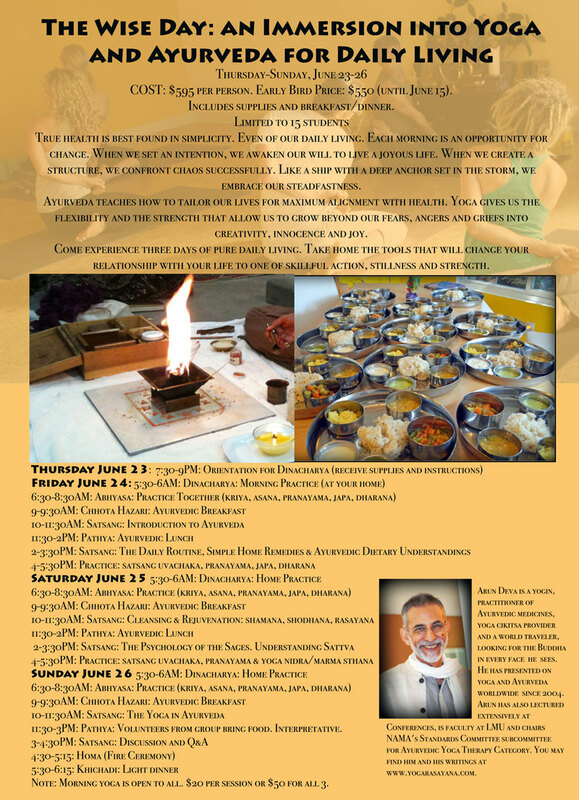 This entry was posted in Articles, ayurveda retreats, doshas, india, India Retreats, yogarasayana by yogarasayana. Bookmark the permalink.